Blake provides Debt Collection, Contact Centre BPO and Data Solutions to some of the nation’s biggest companies. 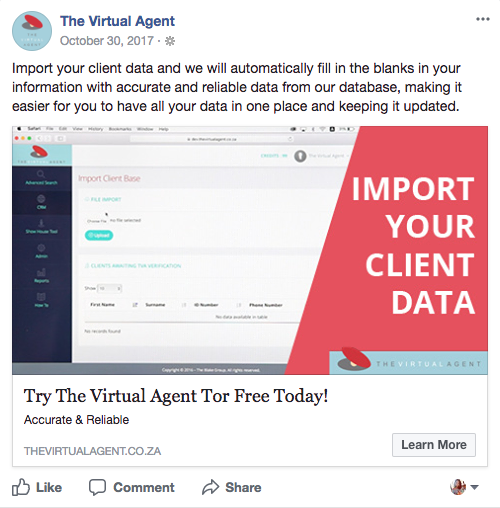 Blake’s story started over 27 years ago in Durban with the aim to put integrity and transparency back into the debt collection and call centre game, as well as become one of the most forward-thinking data solutions companies in South Africa. Blake tasked us to help them develop a more SEO friendly website and create web content that would resonate with their audience. Through strategic SEO tactics and engaging blog posts, we improved Blake’s organic web traffic by 30% and increased their conversions by 20% in the first 6 months. Furthermore, we helped them increase their website’s SEO Score from 75% to 91%. Through effective PPC and Adwords Search and Display Campaigns they stand out from their competitors. 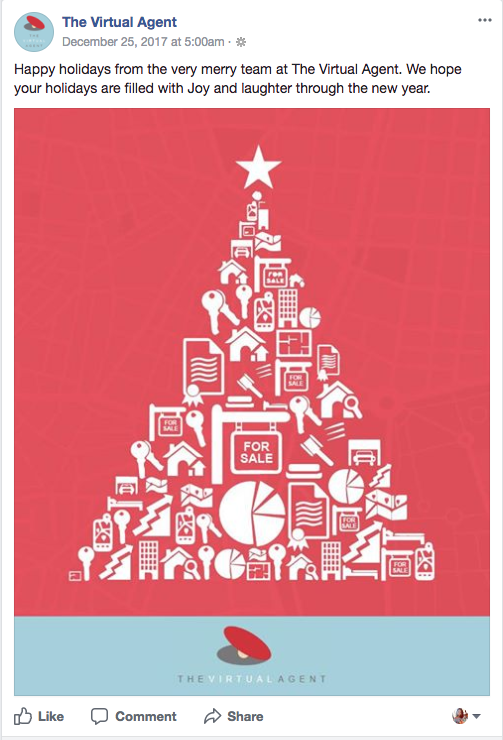 Our analytics reports and insights have assisted our client in understanding the effectiveness of their marketing, sales and operations and how the impact of seasonality can affect their conversion rate. Traceps have established themselves as the nation’s leading debtor-tracing company of; accurate, in-depth, investigative and debtor tracing data. The Traceps database consists of current and historical, cross-referenced public records to ensure that your search is true and complete every time. We optimised their website for search engines, increasing their web traffic by 30% and achieving a SEO Score of 96% in less than 3 months. TNNG helped Traceps leap to the top of Google SERP through targeted PPC and Adwords Search Campaigns. 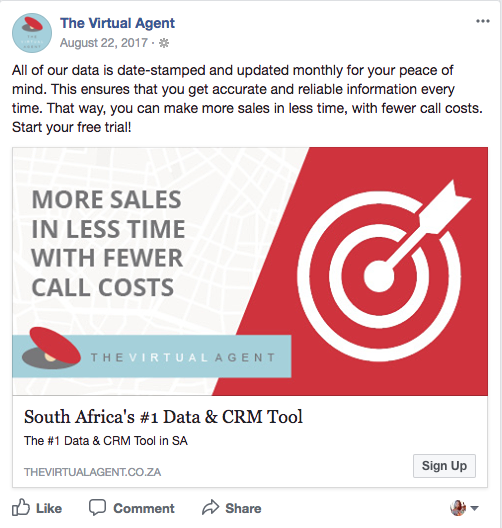 In addition, we managed their Web PR, increasing their online listings and assisted with improving their current online lead generation process for a better conversion rate. 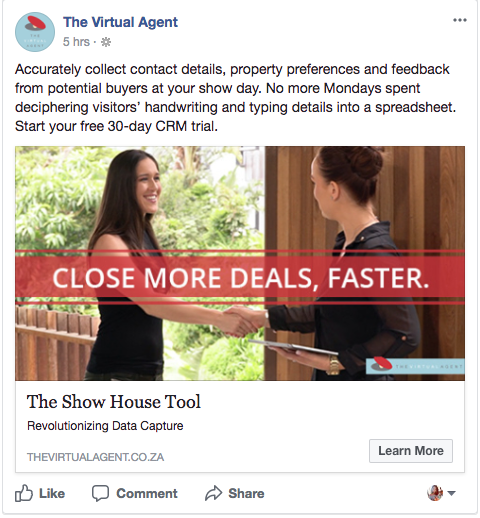 The Virtual Agent is the ultimate Real Estate Client Relationship Management System developed by the Blake Group. It’s an all-in-one tool to simplify daily tasks, manage clients, nurture prospects and build meaningful client relationships. Through strategic content marketing and engaging visual content designed by TNNG, TVA’s goal completions from social channels have increased by 370% in the past 6 months. 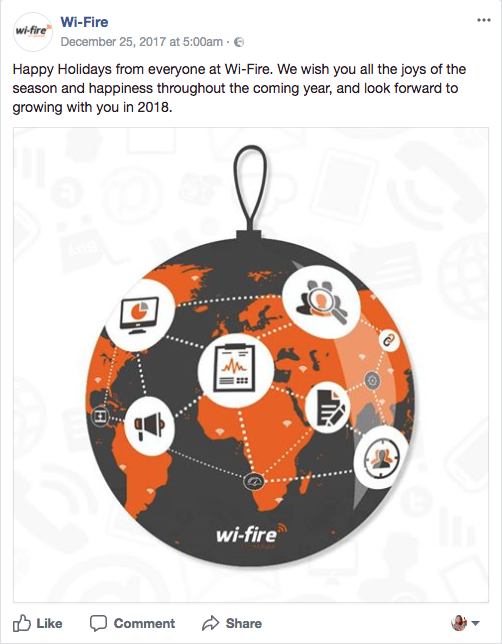 Wi-Fire trailblazed as South Africa’s leading Wi-Fi Marketing Software Company, developed by the Blake Group. 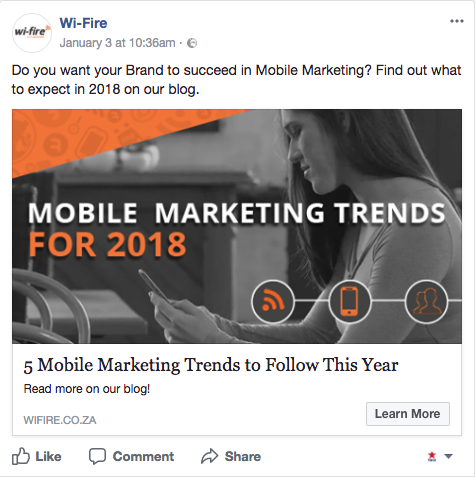 Wi-Fire helps businesses across the country to profit from their guest Wi-Fi and gain powerful marketing insights and analytics to grow their sales. Since the start of working with Wi-Fire, we have increased website traffic from social channels by 131% through an effective content marketing strategy, engaging creative media services and creative designs for Wi-Fire. Website traffic generated by TNNG’s Google Adwords Search and Display campaigns increased by 4,206%.